JPHiP Exclusive! Interview with Hidekazu Ohara! 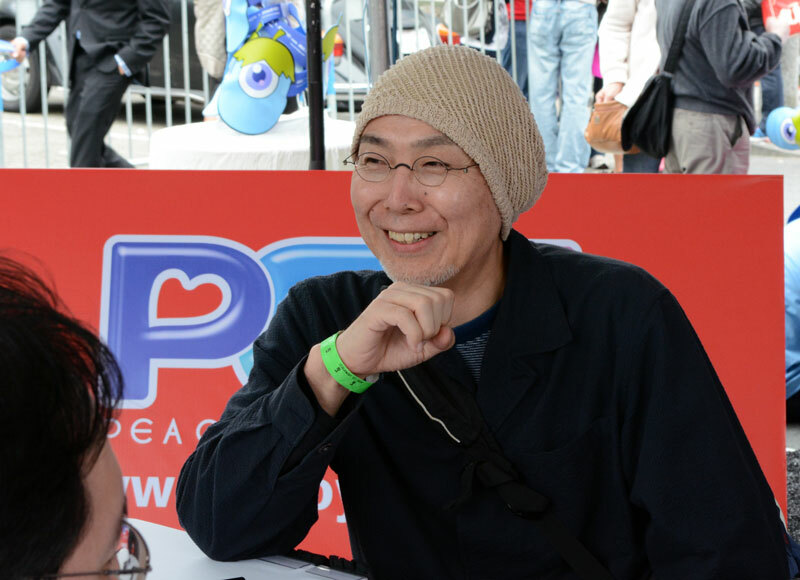 JPHiP was fortunate enough to have an interview with Hidekazu Ohara, a popular animation director, during J-POP SUMMIT FESTIVAL 2013. Not only has Mr. Ohara worked as a key animator on such titles as Akira, Kogepan, and Nausicaa of the Valley of the Wind, he also directed the music video for seiyuu idol group Sweety’s collaboration with Toyota and the PES project, “My Line.” Read on for our exclusive interview! Kyary Pamyu Pamyu’s Press Conference at J-POP SUMMIT FESTIVAL! 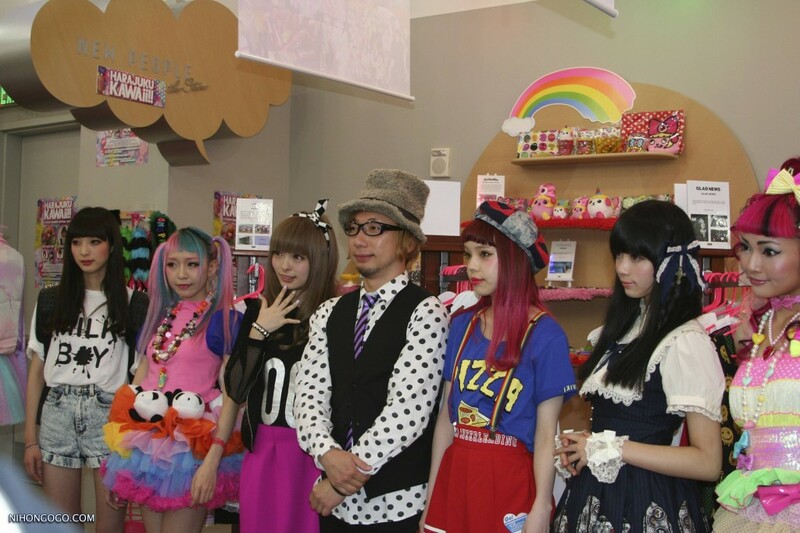 JPHiP was lucky enough to score a seat at the press junket for Kyary Pamyu Pamyu, Sebastian Masuda, and the Harajuku Kawaii models at the opening of the Harajuku Kawaii pop-up shop in San Francisco. There were some pretty good questions and interesting answers – read on to see what the girls and Sebastian had to say about fashion, music, and what they’re into right now! I believe with all my heart that “idols are magic”. With just a smile and her charms, a top-notch idol can enchant, enthrall, and entertain you into giving her your love and support. If you are at all receptive to her magic, meeting such an idol in person can put you under a spell that you never want to end. Kikkawa You (a.k.a. “Kikka”) is such an idol, and on September 28, the first day of Anime Weekend Atlanta 2012, fellow JPHiP members Rei-chan and °e-girl joined me in a 30-minute private interview with Kikka. Going in, Rei-chan and °e-girl were not exactly huge Kikka fans, but by the time the interview was over, all three of us left the room thoroughly enchanted by the young songstress.